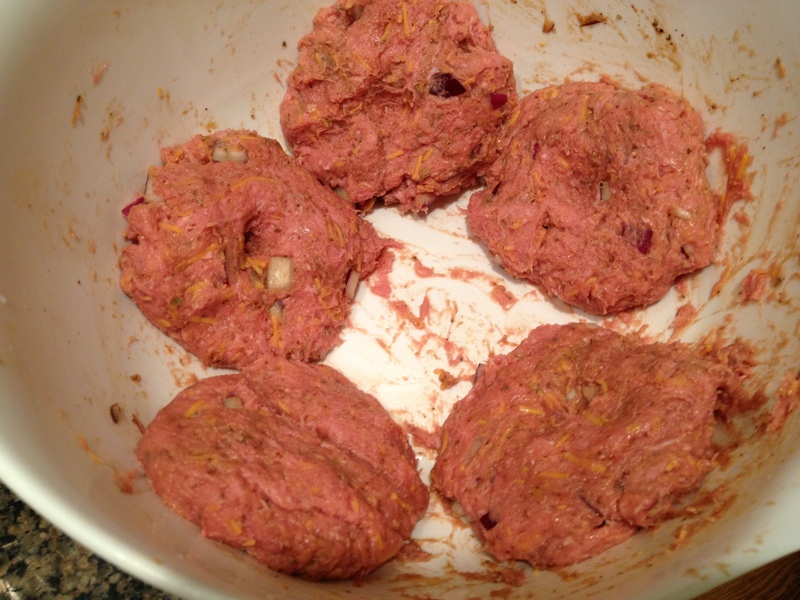 Turkey burgers never go out of style. Who turns down a nice juicy burger? 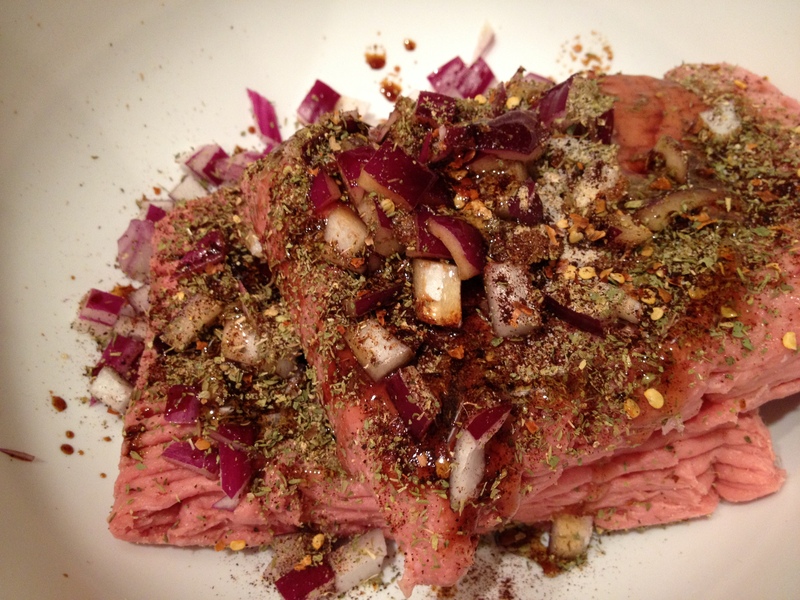 Step 2: Put into fridge for at least an house to let the flavors set & develop. Step 3: Heat olive oil in a skillet on high. 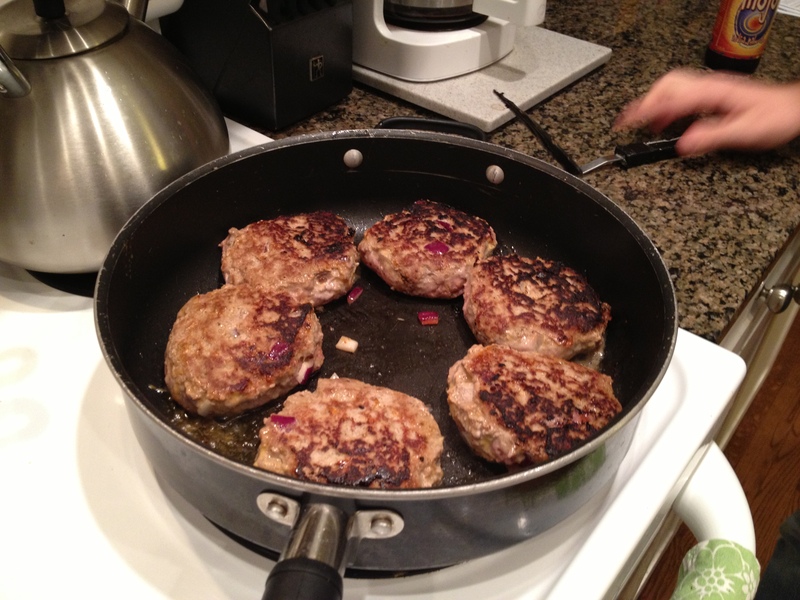 Step 4: Place patties in skillet and get a good color on both sides. step 5: Once second side is almost done, lower heat, and put a lid on the skillet. Put a splash of water in pan. 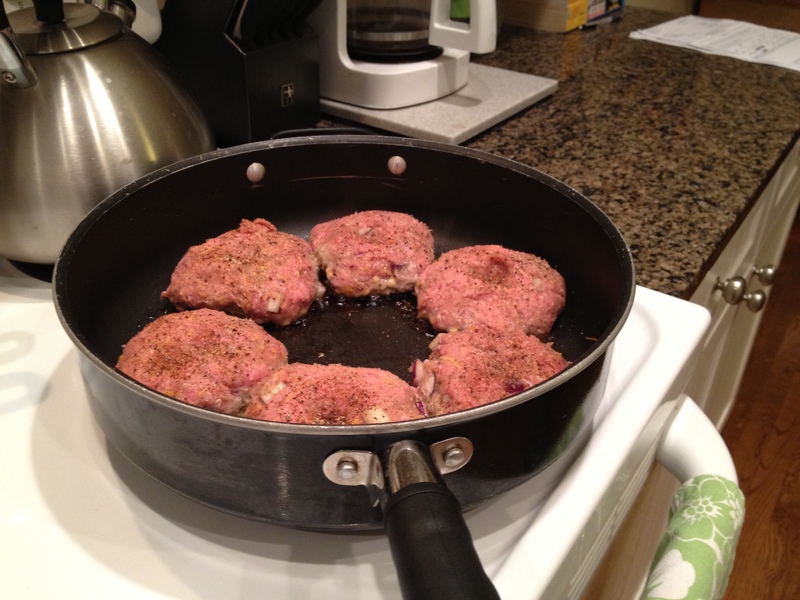 The steam will help cook the inside of the burgers while keeping them moist. Yummy! Step 6: Before burgers are done, add cheese! Replace lid. Once cheese is melted the burgers are ready! 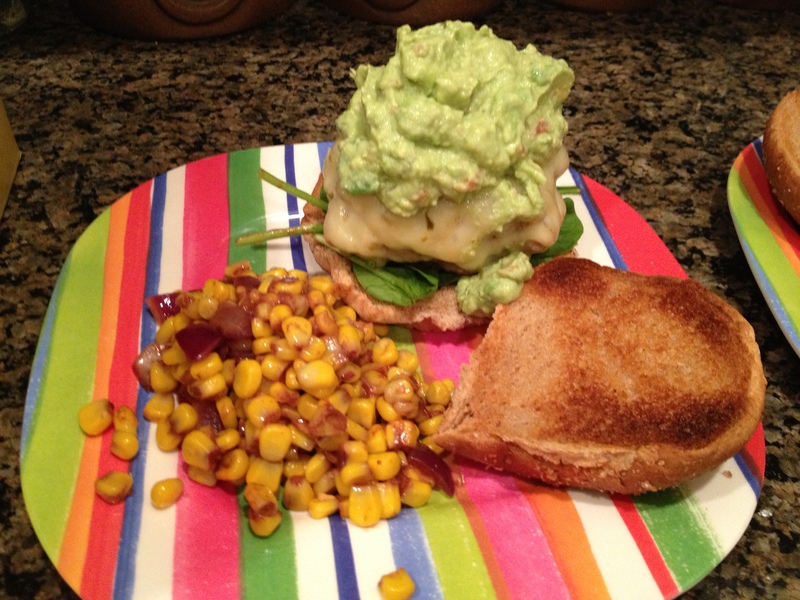 Turkey burgers are perfect smothered in guacamole! Serve with Corn Relish side dish. They are sooo good! Let me know if you try it! !